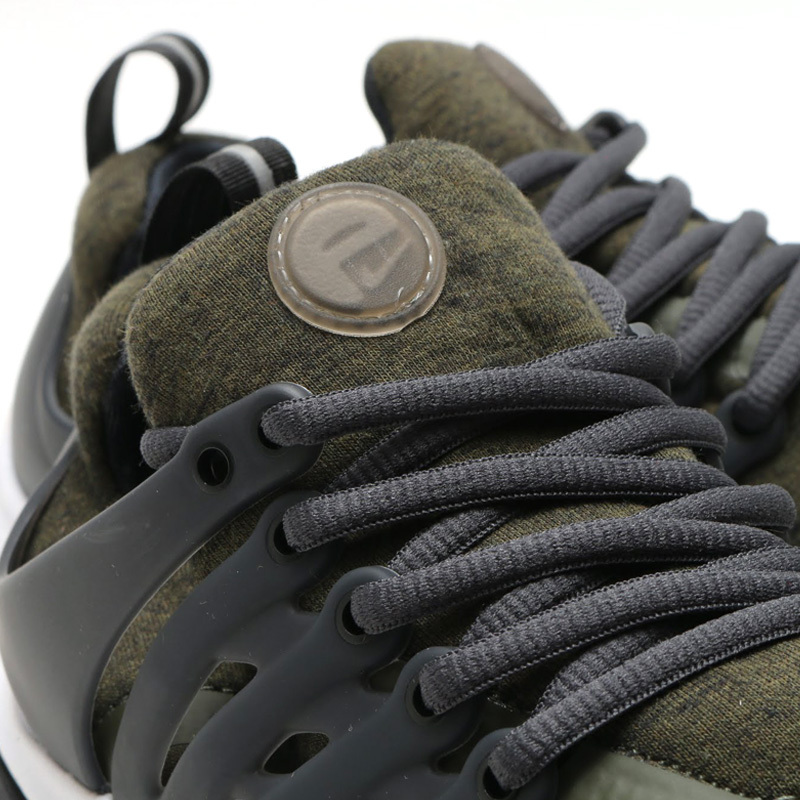 There are about to be a lot more fleece Nike Air Prestos out there, as the model's arrival on NIKEiD includes a couple different fleece options that let users create their own pairs with the warm material. 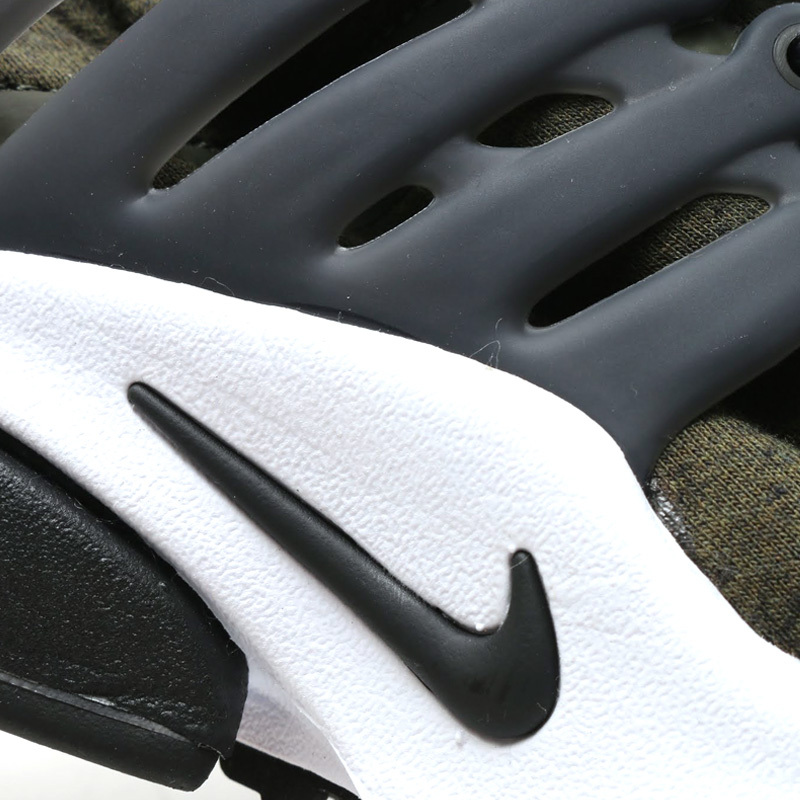 The good news is that Nike isn't abandoning fleece when it comes to inline releases, as evidenced by the sneaker on display here. 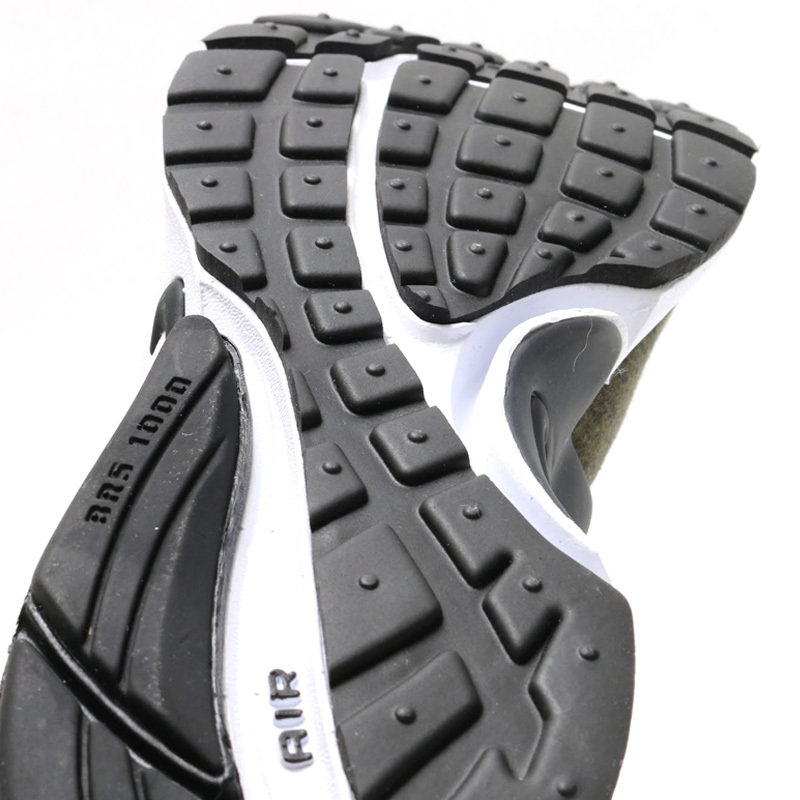 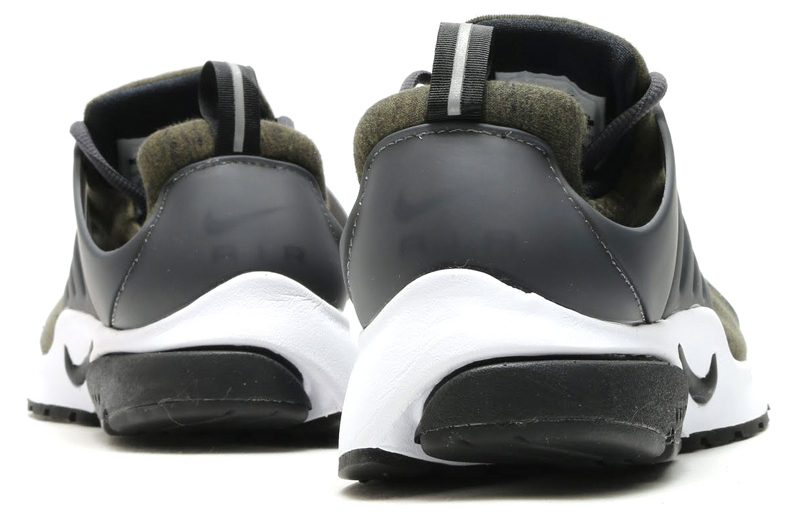 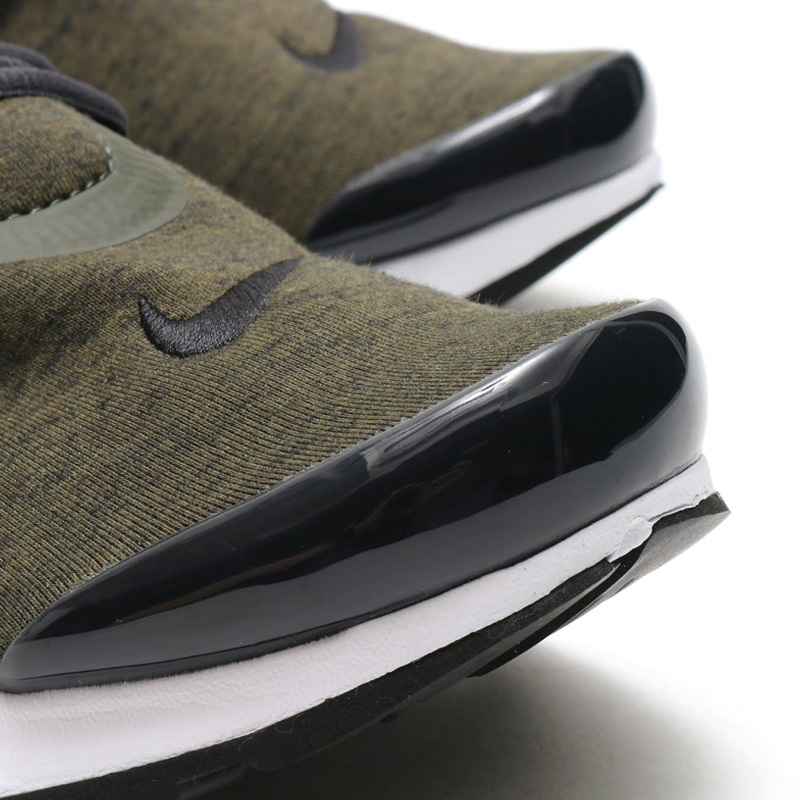 This time the shoe has a cargo khaki-colored fleece to it, along with a rather straightforward black and white for the soles and accents. 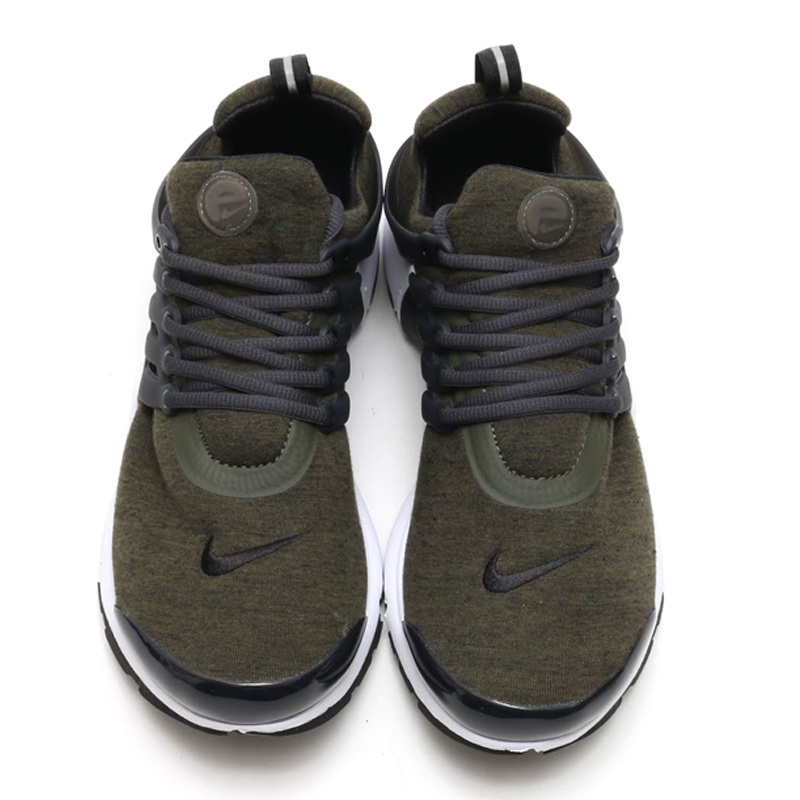 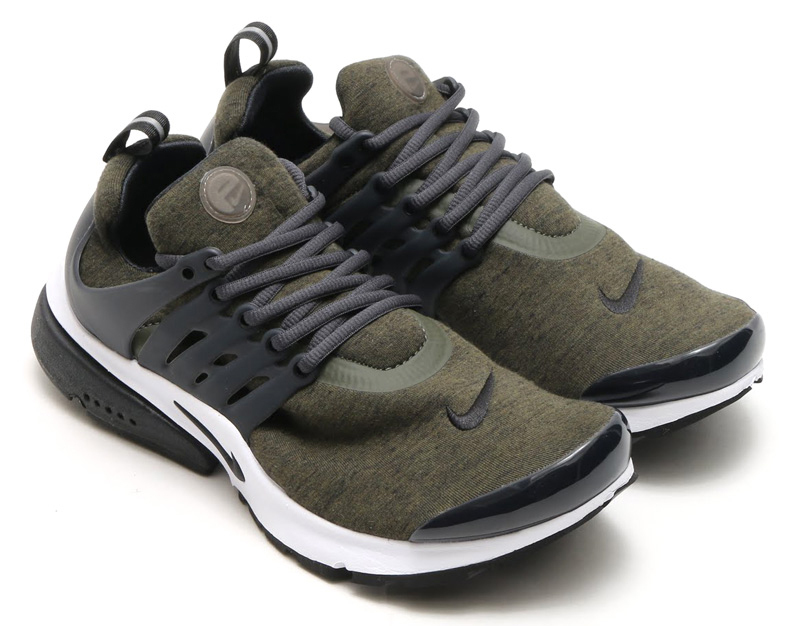 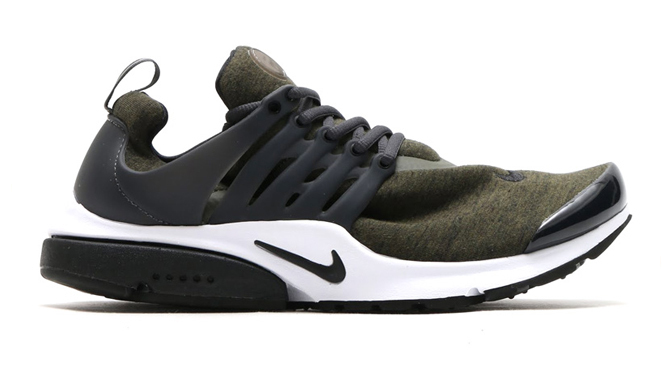 Nike's not withheld any of its fleece Prestos from U.S. markets yet, so this pair should eventually arrive in the sates. 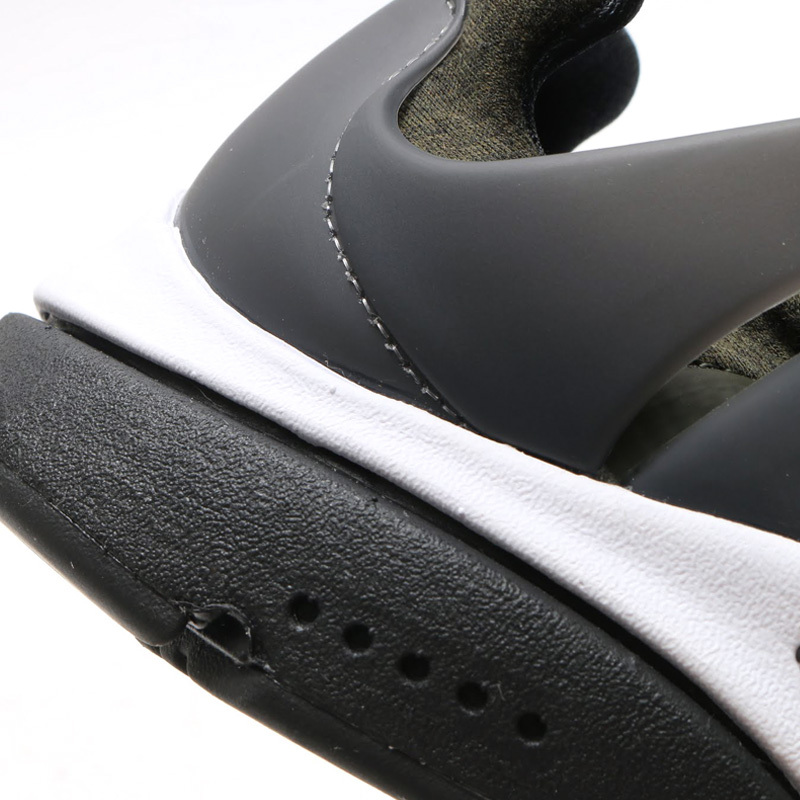 Until then, stores like atmos are stocking them now for anyone who's eager.